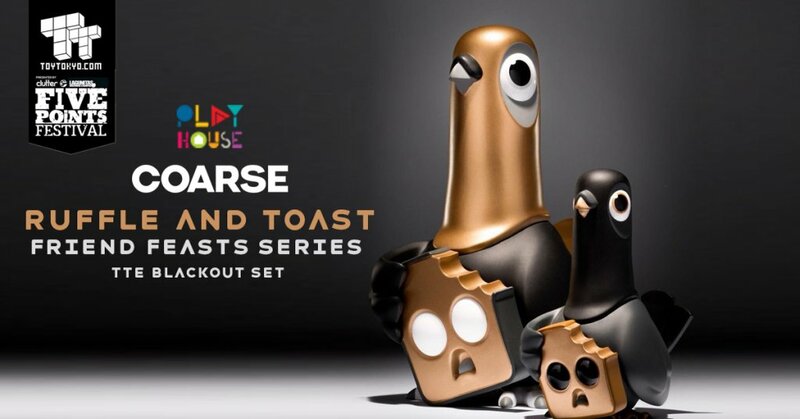 Friend Feasts Series Ruffle and Toast TTE Blackout set by Play House x Coarse have already been released with the smaller “Siam” selling out as an individual internationally. 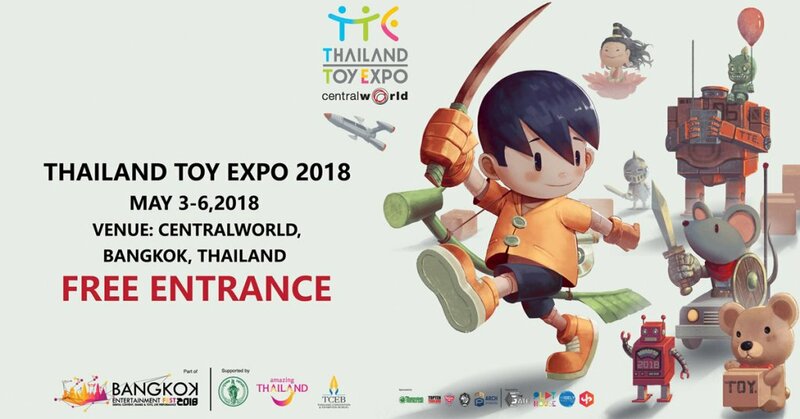 Don’t cry if you wanted the set just yet as a number of sets will be made available at Five Points Festival 2018 next week from Toy Tokyo! Coarse “Ruffle & Toast” Bangkok / SIAM will be available at Toy Tokyo Booth #437. 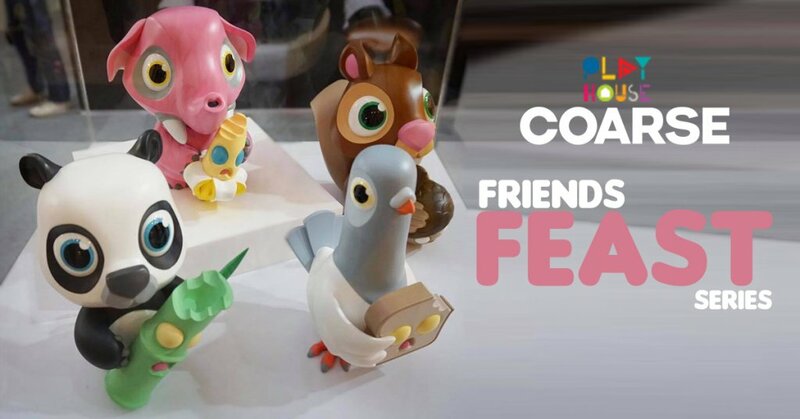 The widely covered Play House x Coarse “Friend Feasts Series” First character to be released as far as we know! The most shocking was having the Blackout HERE colourway announced first! Hold that….. it was two edition sizes. Anyway if you are looking for the OG colourways that we showed you HERE, they will be released too in due time. Coarse “Ruffle & Toast” Bangkok / SIAM will be available at Toy Tokyo Booth #437 along with many other releases. June 2-3 at Five Points Fest, please note limited quantities available. Need an unboxing video? Check ours below, modelled by JPK too.